Nelson, W.A. & Maggs, C.A. (1996). 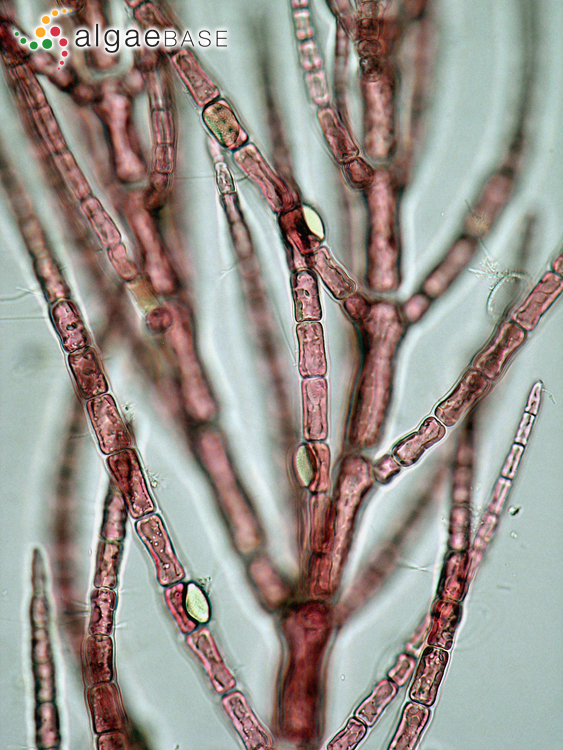 Records of adventive marine algae in New Zealand: Antithamnionella ternifolia, Polysiphonia senticulosa (Ceramiales, Rhodophyta) and Striaria attenuata (Dictyosiphonales, Phaeophyta). 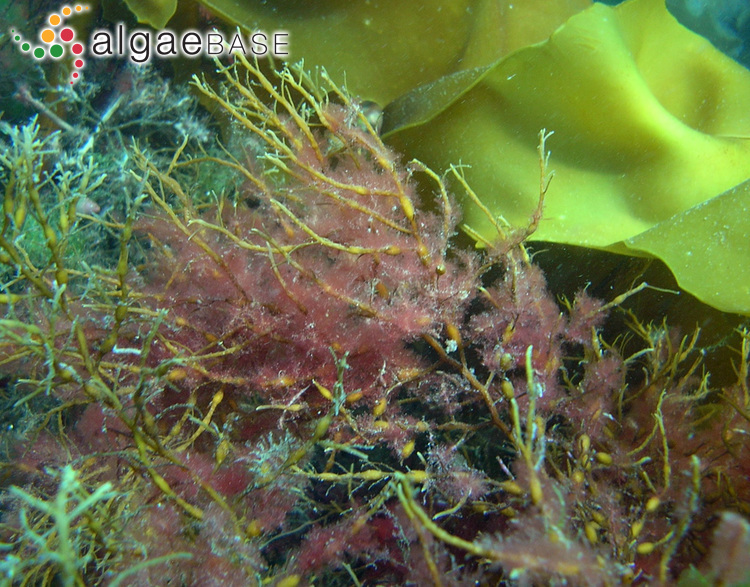 New Zealand Journal of Marine and Freshwater Research 30: 449-453, 4 figs.